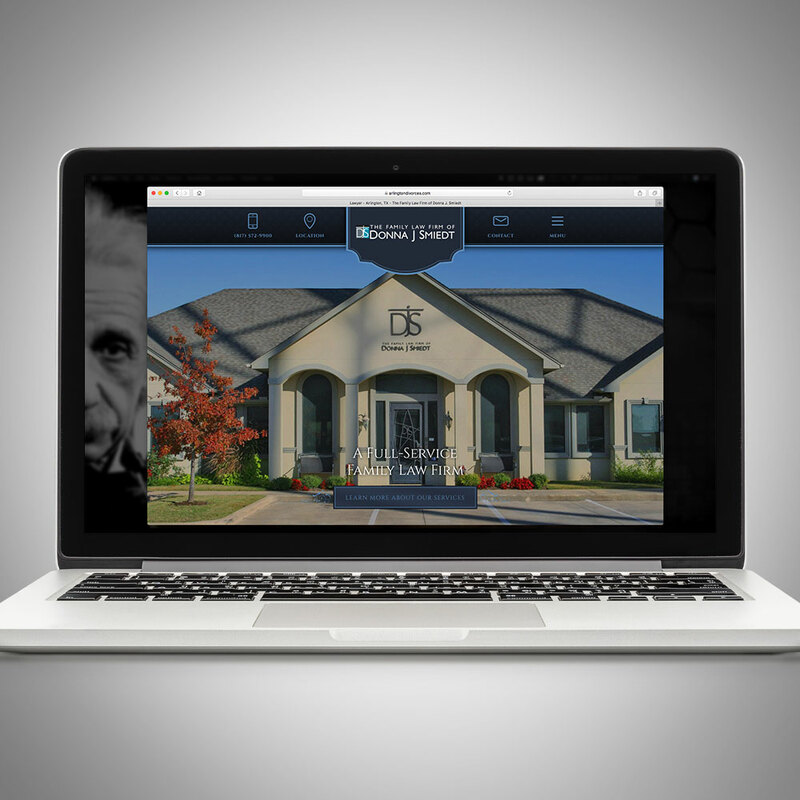 This month, Einstein Law helped two long-standing clients enhance and expand their online marketing efforts. 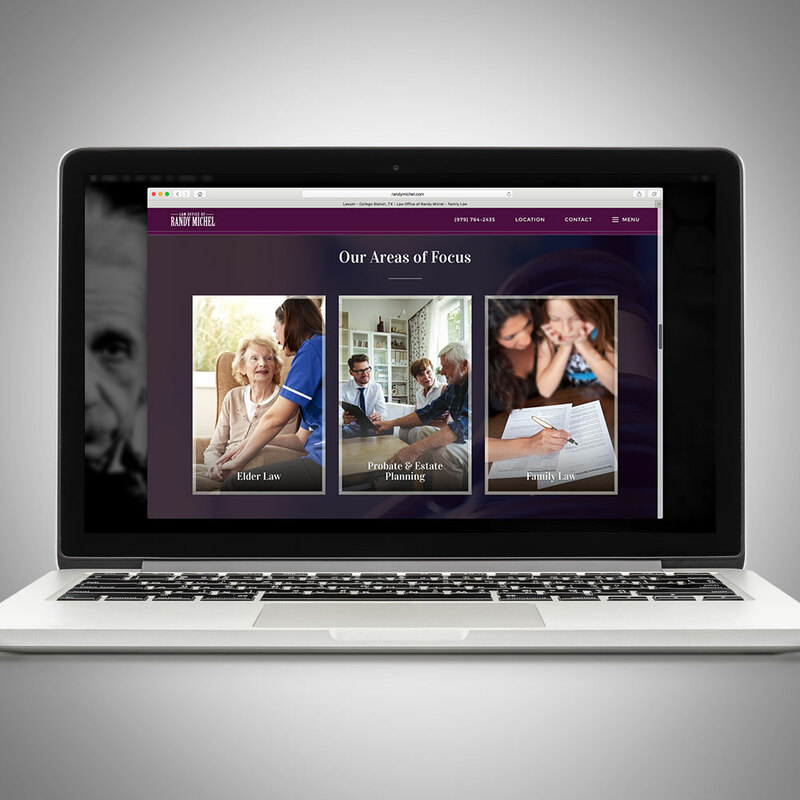 This month, Einstein Law is pleased to announce the launch of two all-new client sites. 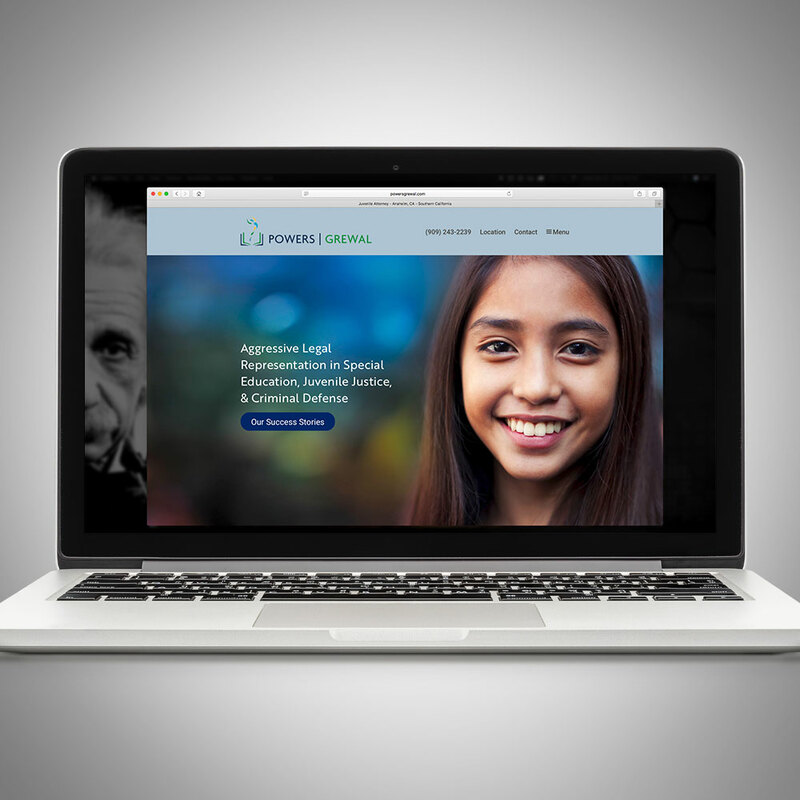 Einstein Law is proud to have launched three new custom sites in November 2018. Why Buy an Online Ad When You Already Show Up Organically? Did You Know? SEO & SEM Are Better Together. There is an average incremental lift of 89% in clicks when an ad appears on the same page as an organic listing. Spring is a time for new beginnings and fresh starts. 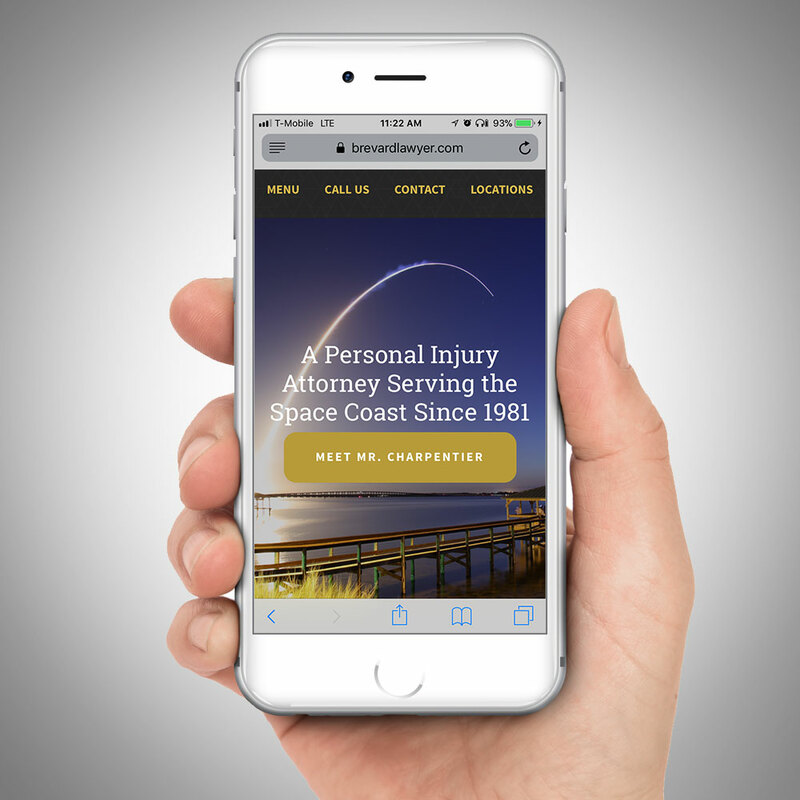 Einstein Law is proud to have helped three clients begin new phases of mobile-first online marketing in March 2018. While consumers in search of virtually everything prefer to explore the web on mobile devices, catering to this preference is especially important for law firms. 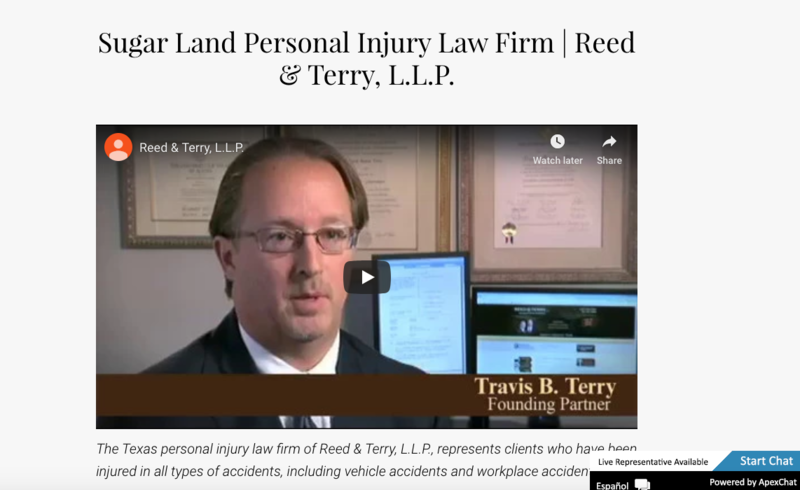 The fact is that the need for an attorney rarely arises at a time when it is convenient to sit down at a desktop computer. 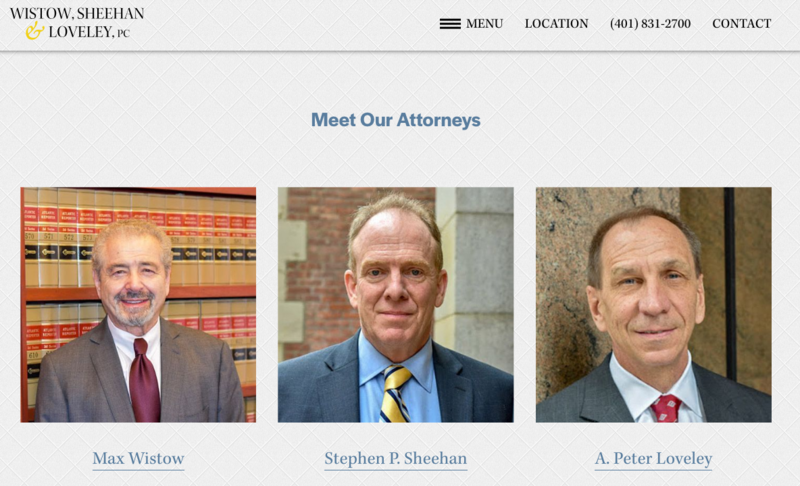 Einstein Law launched five new sites in February, helping users find the specialized legal services they need. 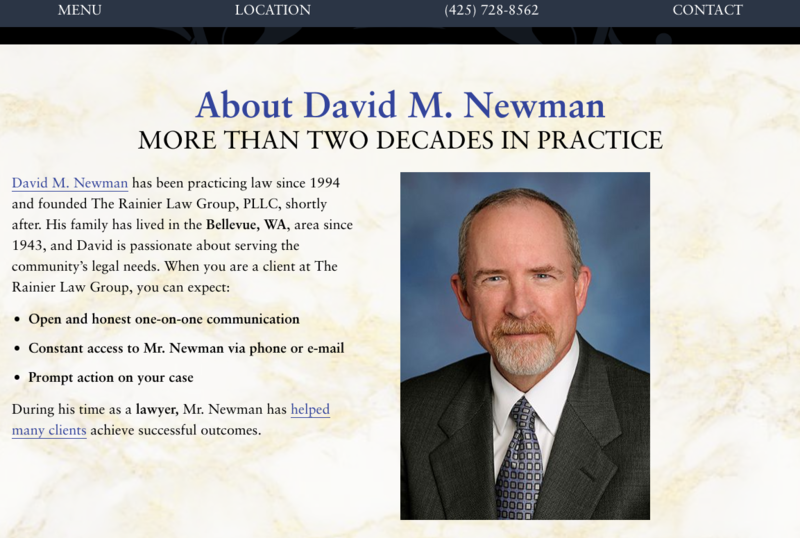 The New Online Home of Randy Michel, Esq. This month, Einstein Law launched the completely refurbished randymichel.com, the new online home of the Law Office of Randy Michel. Einstein Law debuted nine new sites in the third quarter of 2017, all in ultra user-friendly Thesis themes built to facilitate an unparalleled user experience. 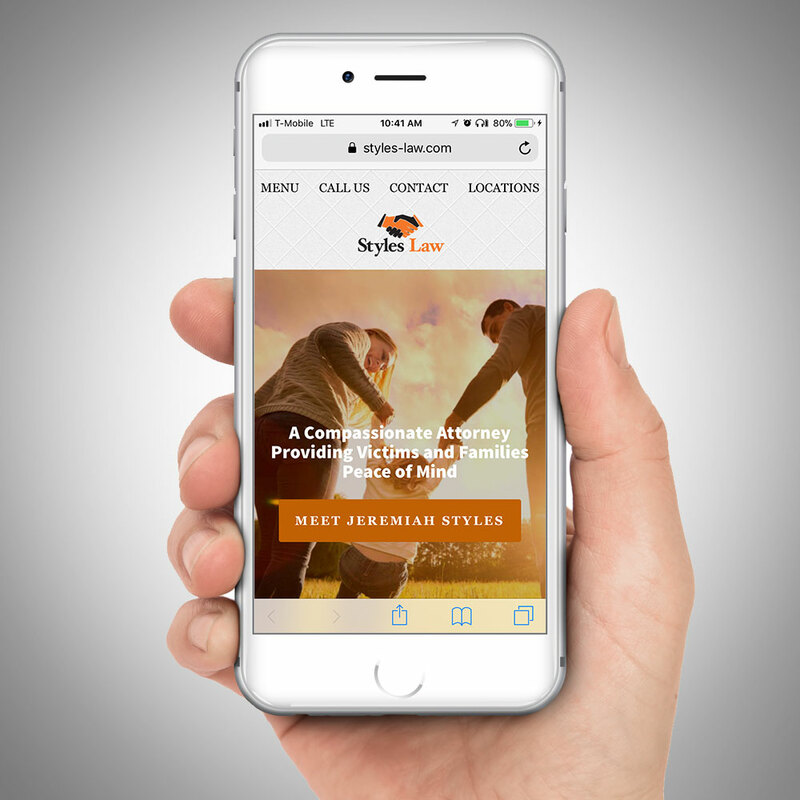 Intrepid is the newest addition to our Thesis themes, and we are proud to offer firms an even broader choice of mobile-first sites build to place them in touch with new clients. At Einstein Law, 2017 quickly gained momentum in the second quarter, launching 17 new sites - more than twice the number of sites launched in the previous quarter.